I must own as many fonts as I own BB & CC Creams, I have quite the collection! Even though I am deep into my 365 lettering project (I actually made it through an entire month! 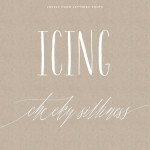 ), I can still get giddy over a new font offering especially if it has a realistic hand lettered look to it! I loved the one above and saw it was on sale for 50% off! Which is perfect because there are so many new fonts that I think are worth taking a look at right now to add to your collection. 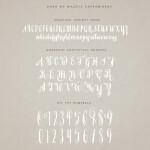 Michelle and I liked the new Sudtipos offering Distillery, it’s a nice monoline casual script, good for display. 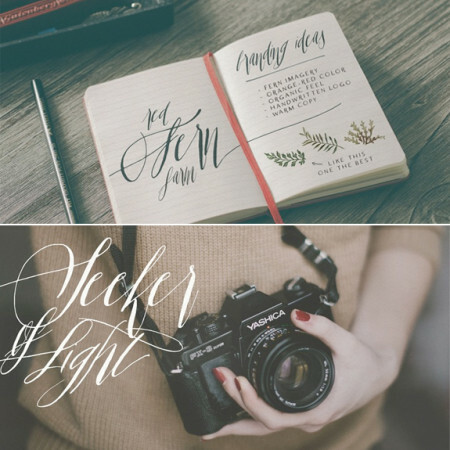 I also noticed there was some new really well priced modern calligraphy scripts that might be a good alternative to some of the more expensive similar versions. Salt & Spices has the same easy going vibe of Jacques & Gilles. 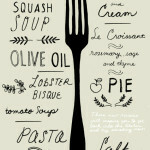 If you are looking for something a little more sophisticated don’t forget about Feast, I just LOVE it and I think it would be great if you wanted to be able to get inspired for your own lettering projects. Speaking of sophisticated, Copperlove is stunning, perfect for a wedding project and really nicely priced for what a beauty it is! 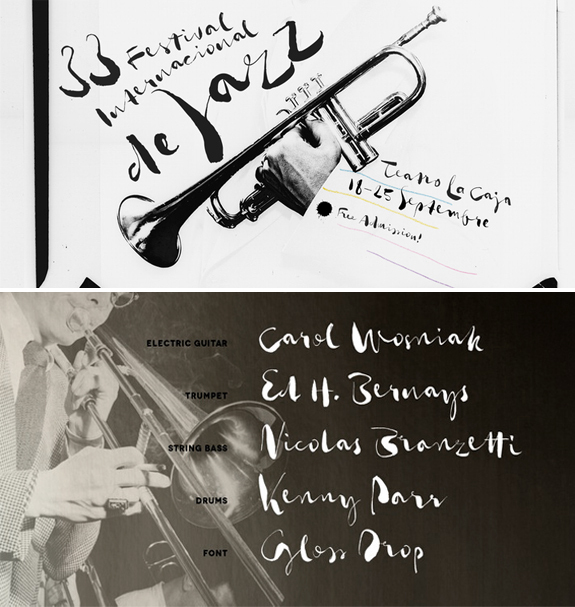 If you ever end up using any of the fonts we suggest in a project let us know, we would love to take a peek! P.S. 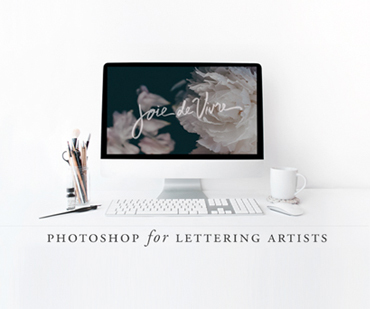 It’s not too late to jump on board and start your own 365 lettering project with me, we’d love to have more people on board (makes me accountable!) 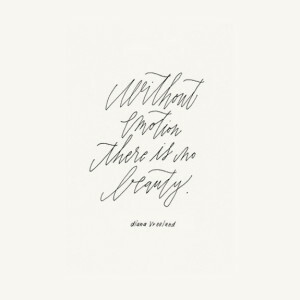 Lisa Mavian of Post Calligraphy has been joining in and it’s so inspiring to see her beautiful, flowy hand each day. Sabine Pick (a reader fave) is on board as well, both are worth a look + follow! I really want to try my hand at lettering, but I keep getting hung up how to get started! Supplies? 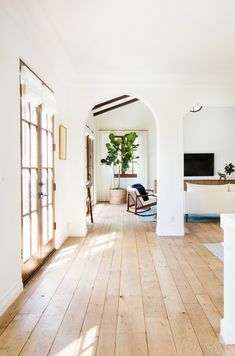 A video? Ah Kari, I am happy you asked, I am doing a post tomorrow on a recommended class with a link to her kit. Thousands of students have taken her class and many have even become pro’s I think it’s a great start!